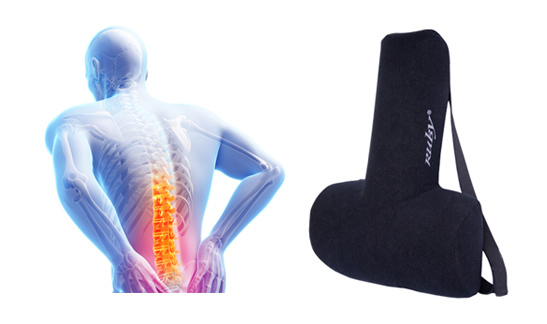 Komfort Cushion | Get Rid of Back & Muscle Pains Today. 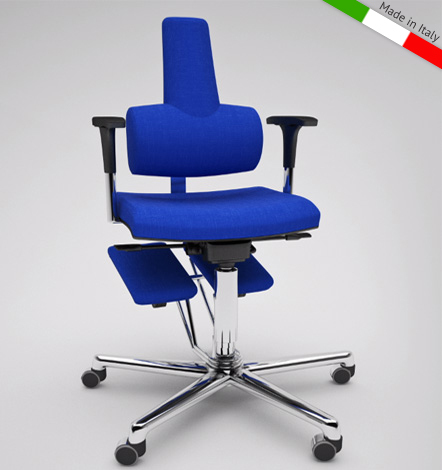 Komfort Cushion was born precisely for those who conduct much of their lives sitting. It is scientifically proven that it not only prevents back pain and pathologies associated with it, but it is also able to treat and cure these same diseases, where already existing, thanks to its capacity to realign the normal curves of the spine. The vertebral column, in fact, is composed of four main physiological curves: the cervical, the thoracic, the lumbar and the sacral curve. The prolonged sitting position is not considered as a natural posture and tends to change these curves and the whole human morphology. Back Muscle Pain: it can be located in different areas and have different intensity. In some cases it can appear just occasionally, but sometimes it becomes a real constant and chronic back pain. Incorrect Posture: the prolonged compression of the spine changes its curvature so much that, even in the upright position, people are unable to stand and walk properly. Abdominal and Chest Pain: due to prolonged compression over viscera and the rib cage; it can cause digestion problems, short breathing and cardiac stress. There is a decrease of the pressure between vertebrae that gives an immediate relief to back muscles and prevents fatigue. The recovery of normal spinal curves and the column alignment restore the correct posture also when standing or walking. The chest cage is finally open and relaxed reducing the compression over viscera, promoting fluxes from the nervous, lymphatic and cardiac systems. Komfort Cushion treats existing pathologies, but also prevents all those symptoms which make your working hours feel heavy and stressful time. Buy now your Komfort Cushion and your job will be less heavy.